National champion barbecue competitor Rod Gray has bottled his success and is ready to share it with you. 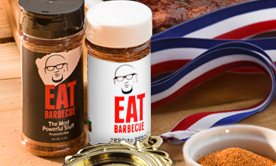 For the first time ever, you can buy the sauces and rubs that have made Rod Gray the most winning competitive barbecue pitmaster on the national circuit since 2006. 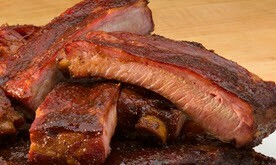 Contact Us and Experience the Next Level of BBQ!